The apex court, while hearing the appeal, told petitioner Pandit Amar Nath Misra to 'stop poking' around with the issue. 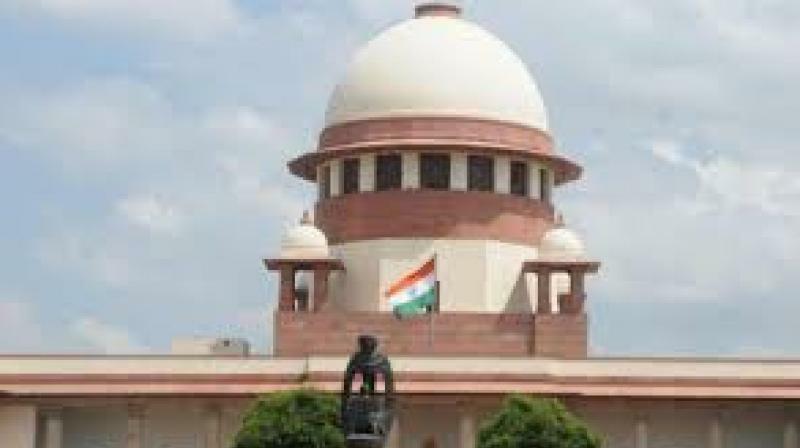 New Delhi: "You will never let this country remain in peace," the Supreme Court said Friday while dismissing a plea seeking permission to carry out religious activities in nine ancient temples situated on the undisputed acquired land adjacent to Ram Janambhoomi-Babri Masjid site at Ayodhya. Fourteen appeals have been filed in the apex court against the 2010 Allahabad High Court judgment, delivered in four civil suits, that the 2.77-acre land in Ayodhya be partitioned equally among the three parties – the Sunni Waqf Board, the Nirmohi Akhara and Ram Lalla.